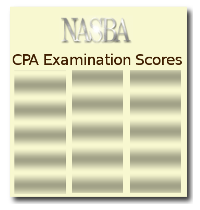 Request a reprint of your Successful Candidate letter for the CPA examination. You will receive an official letter showing you have passed all four sections of the examination. Please be certain all information is correctly entered when submitting your order to prevent delays in processing and delivering your Successful Candidate letter. Please allow 5 business days for complete processing of your order.